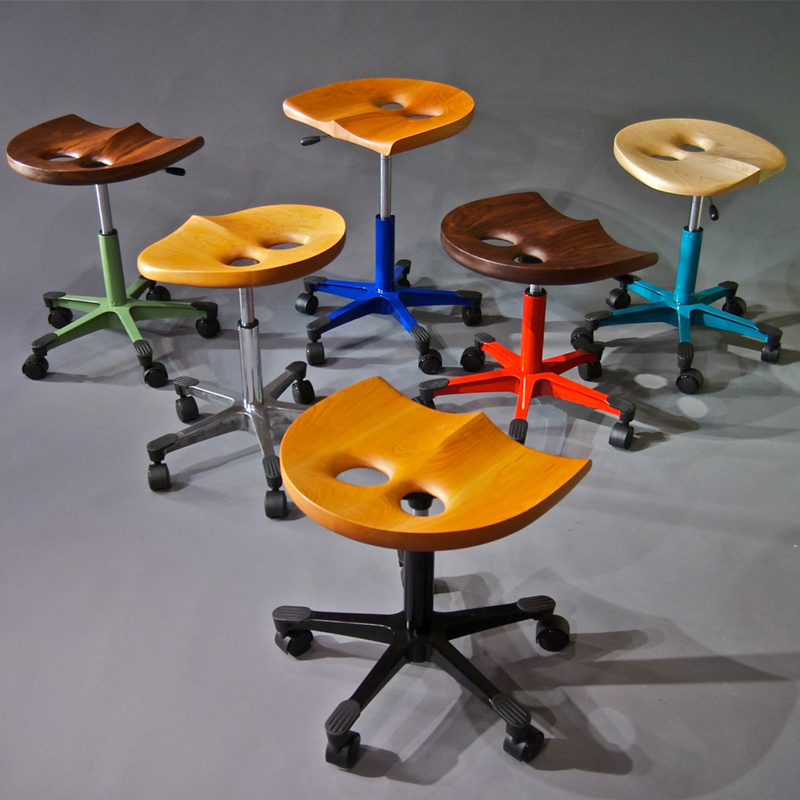 Owl Furniture is an ergonomic line of furniture that addresses the need for active sitting and standing. 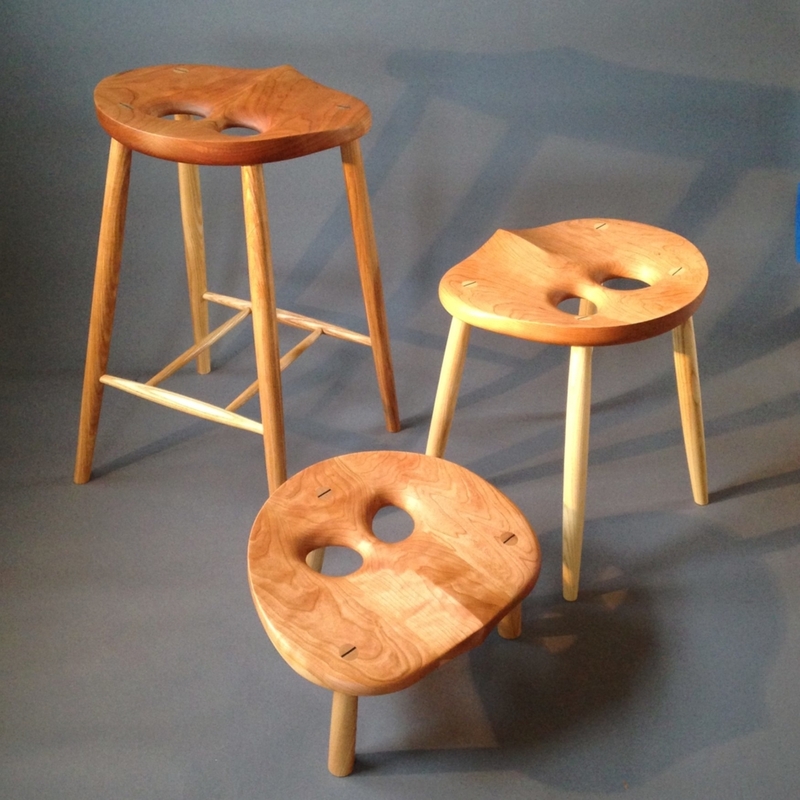 We offer beautiful handcrafted-furniture that is produced in our studio in Stonington Maine. 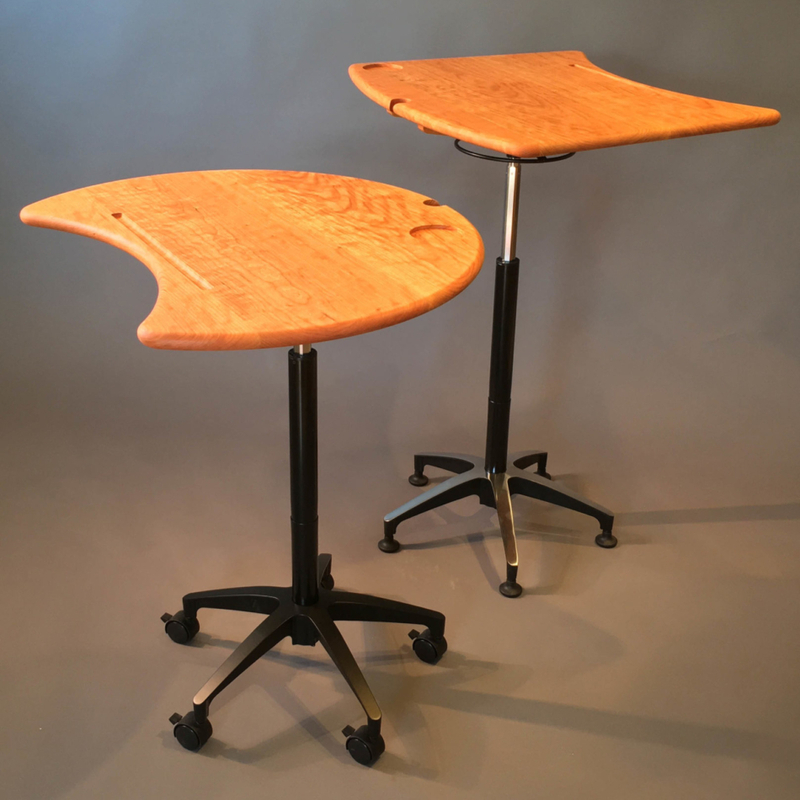 We use American sustainably harvested cherry and walnut for our stools and desks. The postural support holes in the seat, which provides room for the sit bones, allow your spine to remain naturally aligned and relieves spinal pressures. 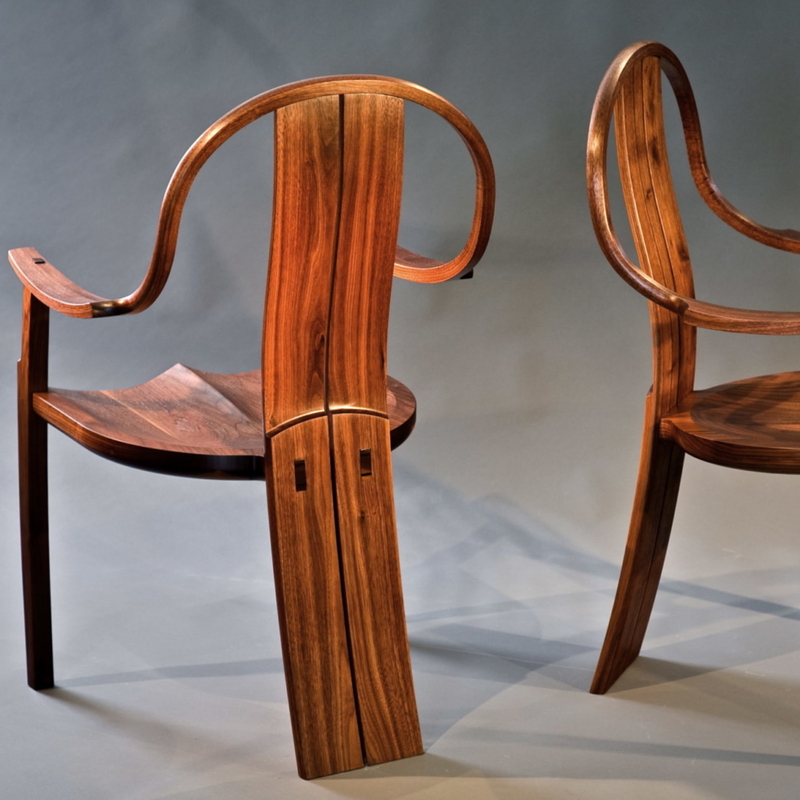 We also produce one of a kind custom furniture as commissioned pieces.